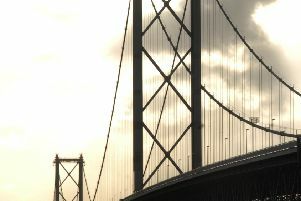 A £50 penalty is set to be introduced to people who incorrectly use the Forth Road Bridge. 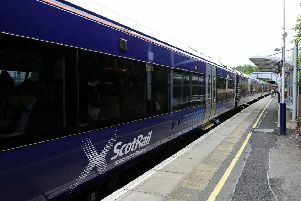 A major headache for rail commuters this morning after a train broke down at Polmont. 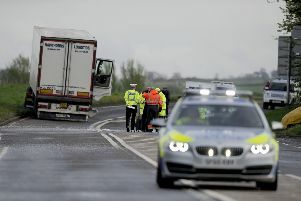 A third person has now died following a serious collision near Bo’ness. 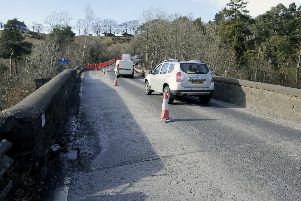 Emergency services are in attendance at a serious road traffic collision on a main road between Linlithgow and Bo’ness. 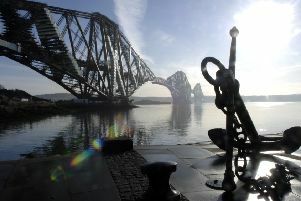 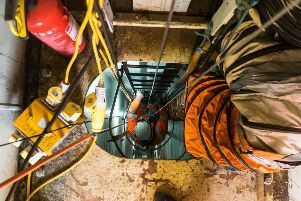 A disused railway tunnel near the Forth Road Bridge has been filled in – without anyone knowing work was being done! 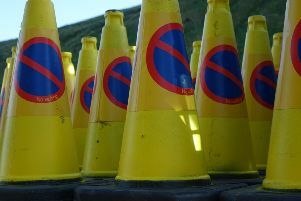 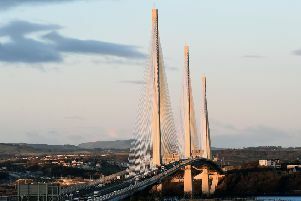 Overnight carriageway closures are planned on the A90 eastbound between Scotstoun and Dalmeny from Thursday 29 March through to Easter Sunday. 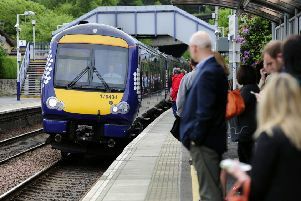 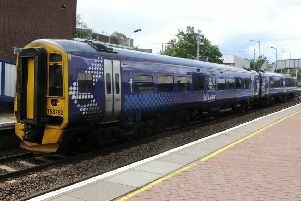 Extra carriages are to be added to train services for rugby fans travelling to Scotland’s sell-out Six Nations game at BT Murrayfield this weekend. 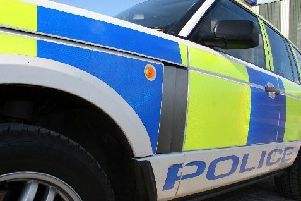 Motorists are facing delays on the M9 this morning following an accident. 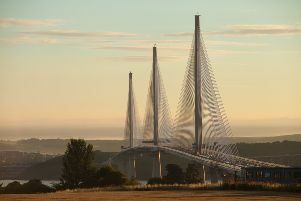 Police are appealing for information following a serious road traffic collision on the M90 south of the Queensferry Crossing last night (Saturday). 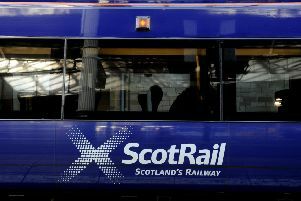 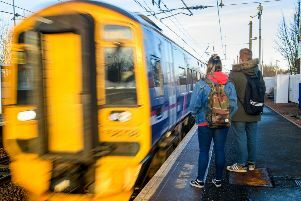 Additional carriages and extra train services are to be added this weekend for rugby fans travelling to Scotland’s Six Nations match at BT Murrayfield Stadium. 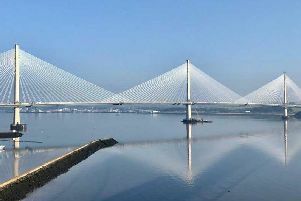 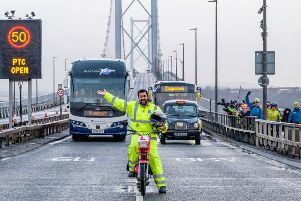 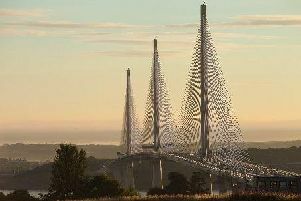 The Forth Road Bridge will fully re-open tomorrow (February 1) as a dedicated public transport corridor.